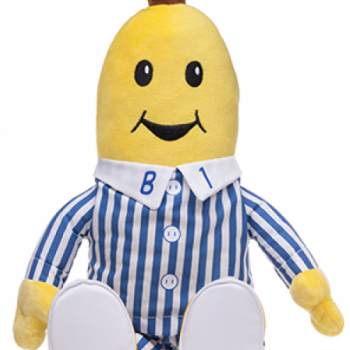 These large plush cuddly Bananas measure 45cm in height! 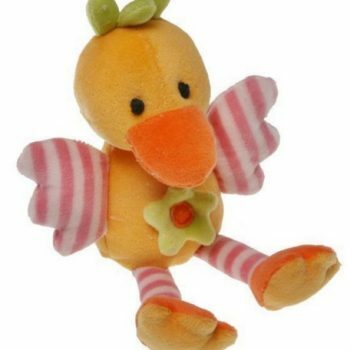 Ideal for newborns, plush duck with bright colours. 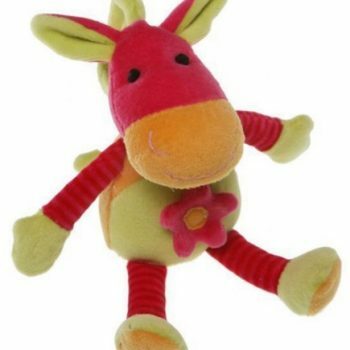 Ideal for newborns, plush donkey with bright colours. 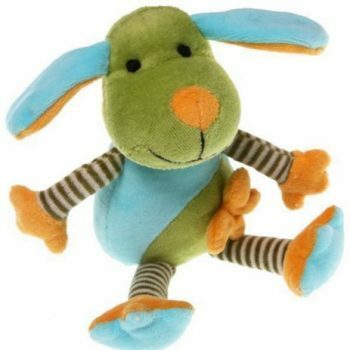 Ideal for newborns, plush dog with bright colours. 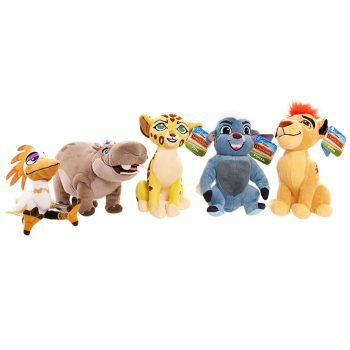 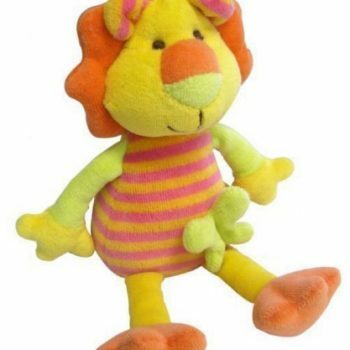 Ideal for newborns, plush lion with bright colours. 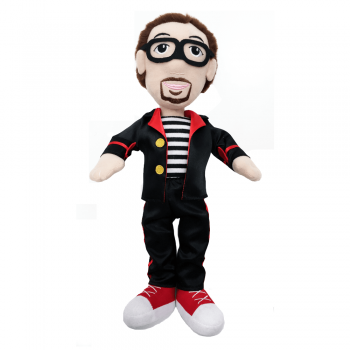 The Buzz doll is a beautifully made plush 32cm rag doll. 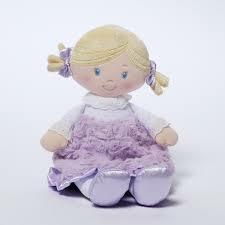 Cece is sweet and cuddly, dressed in purple with a soft ruffled skirt. 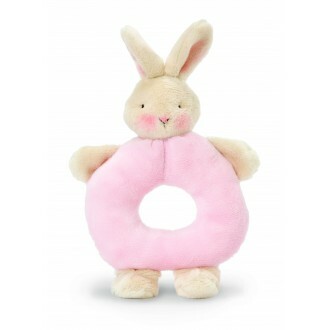 Perfect for a precious little girl. 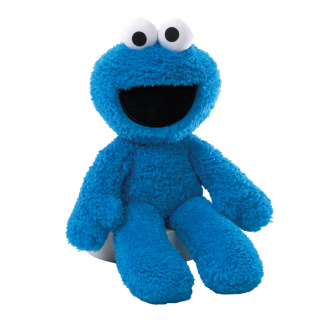 Cookie Monster plush with accurate details sure to please Sesame Street fans. 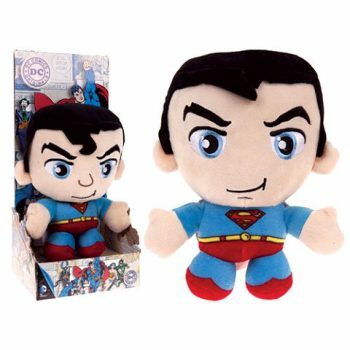 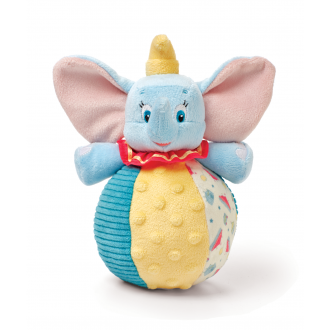 This adorable doll from Disney Baby is soft and huggable. 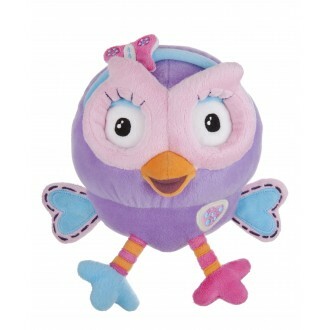 Designed to stimulate the senses this toy chime ball rolls, chimes and delights. 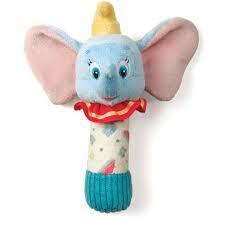 This soft plush stick rattle featuring Dumbo is perfect for tiny delicate hands to shake and cuddle. 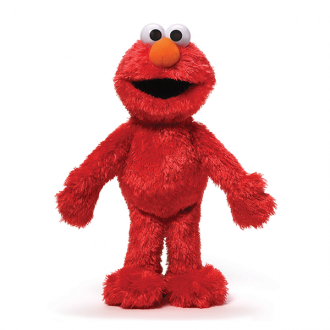 This Elmo plush with accent details is sure to please Sesame Street fans. 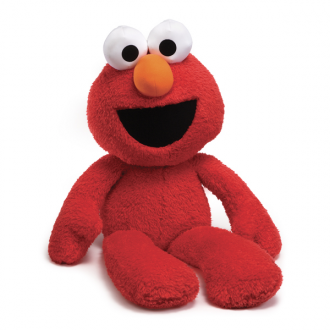 This adorable 30cm Elmo plush is ready for fun! 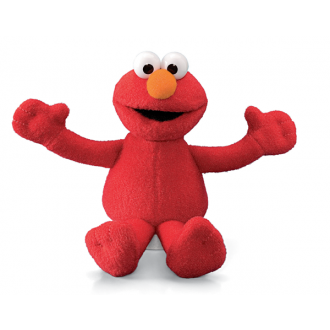 Every day is a sunny day when you've got Sesame Street's favourite character to keep you company! 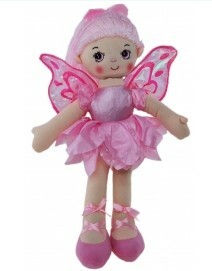 Fairy Blossom is sweet and lovable. 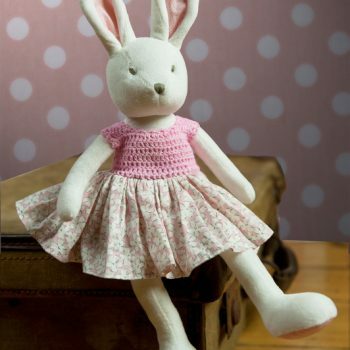 Ready to create magical moments wherever she goes. 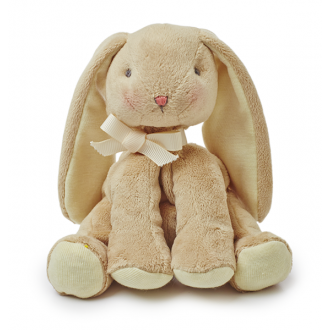 Fifi has a fluffy tail & contrasting fabric stitched into her ears and the soles of her feet. 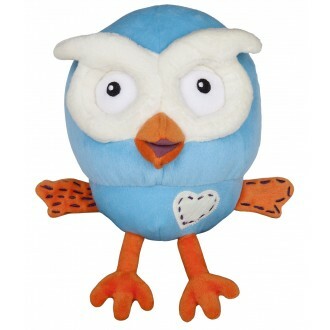 This Hoot beanie toy is the perfect size for little Night Owls to cuddle while they watch the show! 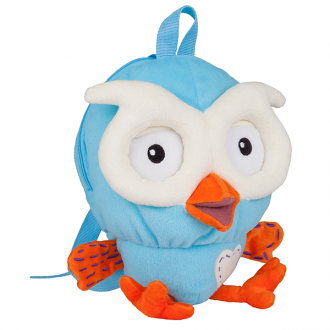 Little fans of Giggle and Hoot can carry their blue owl friend with them wherever they go with this adorable Hoot Plush Backpack! 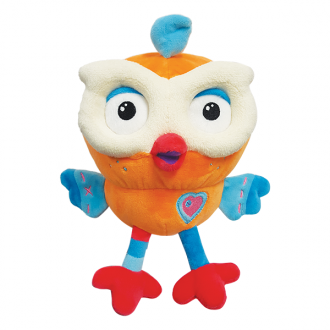 Hootabelle is Hoot's best owl pal! 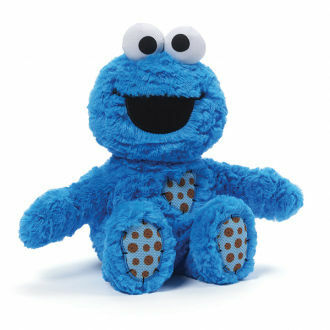 She has a very important job making all the stars twinkle in the land of Giggle and Hoot ready for Hoot's Night Watch. 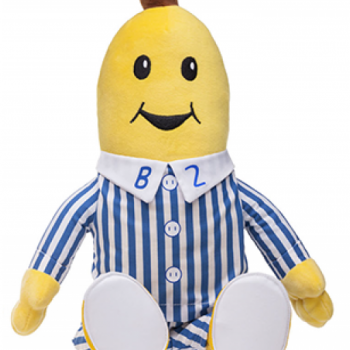 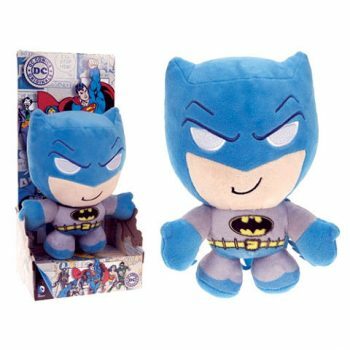 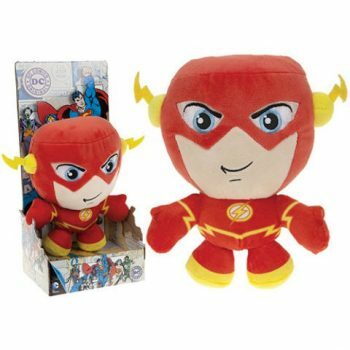 This Hootly beanie toy is the perfect size for little Night Owls to cuddle while they watch the show! 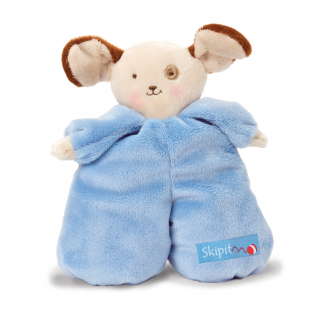 Seaworthy pup in salty blue. 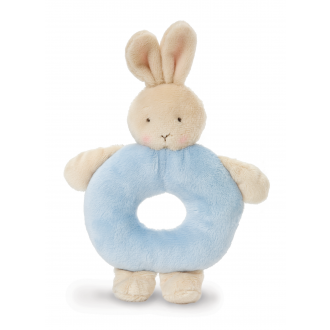 This adorable bunnies and friends are really full of beans! 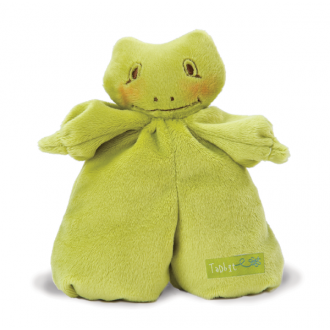 Soft lily pad green velour frog named Tadbit. 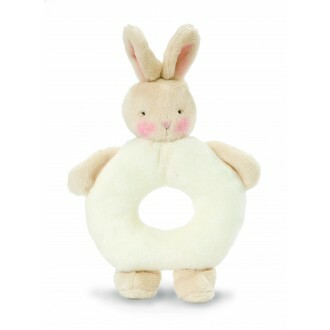 This adorable bunnies and friends are really full of beans! 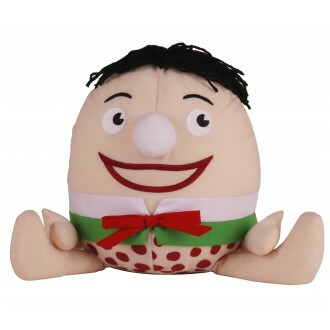 Humpty Plush loves adventures and can go anywhere with you, but be careful, as clumsy Humpty is sure to fall off that wall! 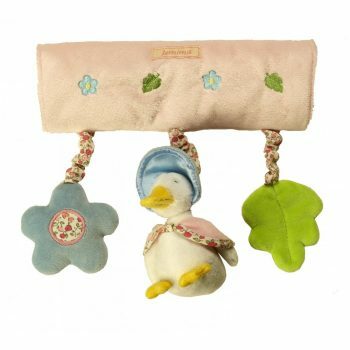 Plush elegant Jemima stroller activity bar. 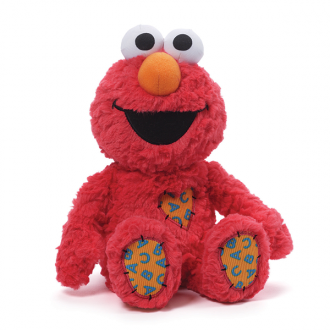 Perfect for the stroller, car seats and capsules. 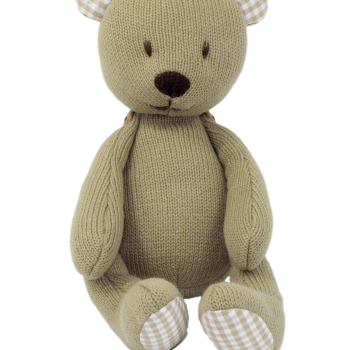 Soft to touch and beautiful embroidery. 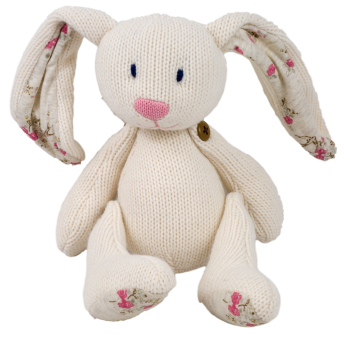 This traditional knitted rabbit features floral contrasting ears and paws. 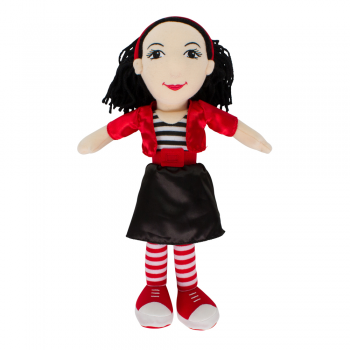 The Lah-Lah plush doll is a beautifully made soft rag doll featuring all of Lah-Lah's costume including her stripy socks, red belt and red headband. 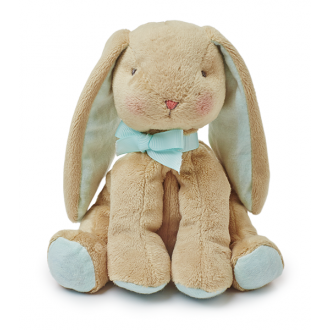 Lops wears a sweet little Grosgrain bow around its neck, features hand-stitched face, knit lined floppy ears and foot pads. 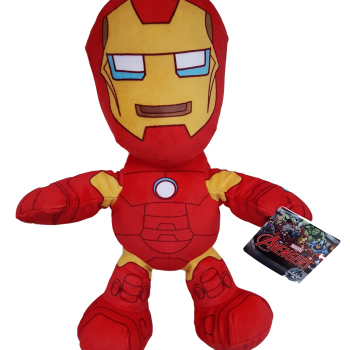 Your little superhero will love this huggable plush Ironman toy. 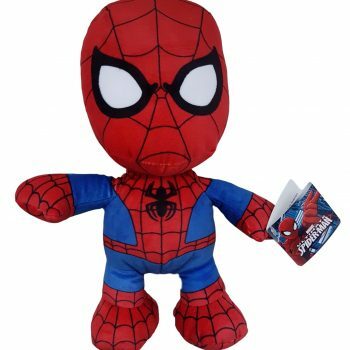 Your little superhero will love this huggable plush Spiderman toy. 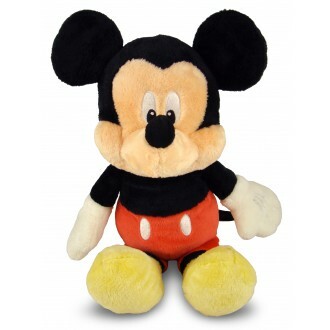 Gorgeous soft and plush Mickey features bell that jingles in his tummy and crinkly ears. 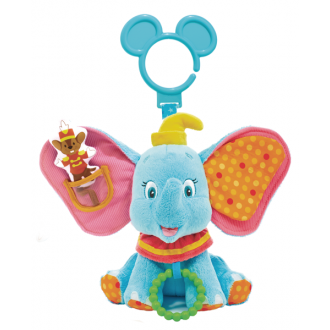 Perfect for tiny Mickey fans! 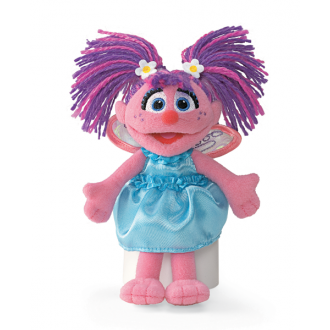 Sesame Street's fairy-in-training, Abby Cadabby is proud to show off her pretty blue dress and fairy wings! 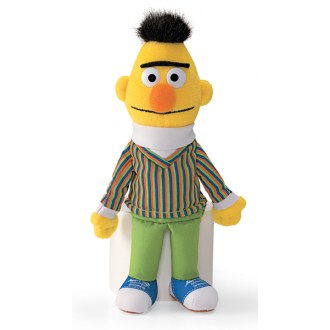 Sesame Street's Bert beanie, 18cm, wears his green pants and a striped sweater and is a great mini companion for any Sesame Street fan! 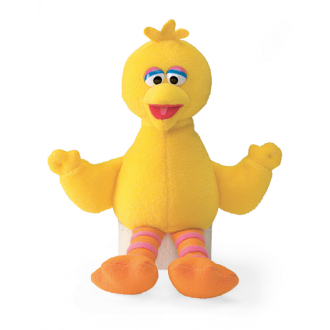 This bright yellow 17cm Big Bird beanie will make a delightful playtime friend. 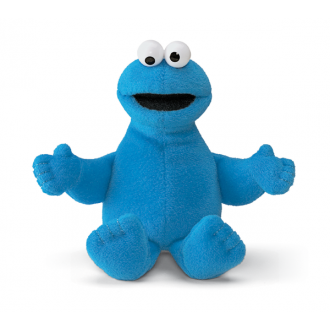 This bright blue Cookie Monster beanie is 15cm tall and will make a delightful mini companion for any child! 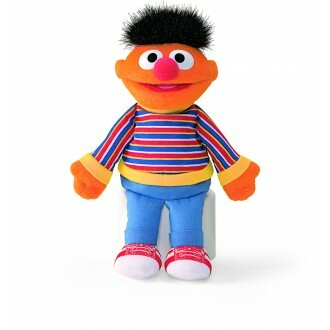 Sesame Street's Ernie beanie, 16cm, wears his blue pants and a striped sweater and is a great mini companion for any Sesame Street fan!